This is a British book by the authors of the well regarded book Lobsters - which I have but haven't read yet. This sounds like a fun plot and I'm guessing the authors can take it beyond the stereotypical book of this ilk. This cover llooks so cute and as a fellow brit I love UKYA! great pick!!!! Oh this sounds ADORABLE. I haven't heard of it but I am definitely going to add it to my TBR now. 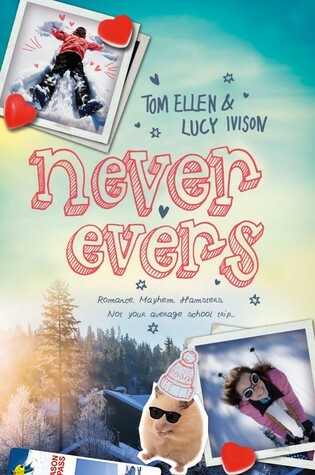 I'm not sure is this is one for me but I hope you enjoy Never Evers when it releases, Alison! That's new to me! Doesn't sound like my kind of read but I hope you will positively love it!